Few people enjoy cleaning house, but even those who make it a weekly chore tend to forget some nook or cranny. One popular oversight is the wall hangings around the home. But failing to clean a picture frame can result in seriously stuck-on dirt, thick grime, and eventually, even irreparable damage to the frame. It's a good idea to add dusting the frames to your weekly to-do list. Even so, you might find certain frames need a bit more TLC. Frames hanging in the kitchen, for instance, can develop a build up of grease from cooking within just a few days! 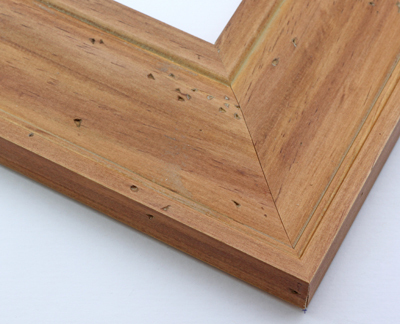 If your frames require more than simple dusting, the next step is to wipe them down with a damp cloth. Always take your picture frame off the wall, first. Even the gentle pressure exerted on the top of the frame to wipe it will put unnecessary stress on hanging hardware and wire. 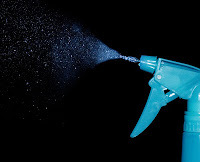 If just water still doesn't cut it, a spray dust cleaner can be used, as long as the wood is varnished or painted (ie: not raw wood!). Always spray onto the cloth, not onto the frame. The spray can soak quickly into the wood, leaving a discoloration. If your frame has ornate carvings or designs, you may need a cotton swab or toothbrush to scrub the dust and dirt out of those tiny areas. Dirt, dust, and the occasional fingerprint will likely need to be cleaned off the glass or plexiglass covering your image. If the glazing is glass, you can use a soft cloth and window cleaner to wipe the surface. Again, never spray directly on the glass – the cleaner can drip down between the frame and the glazing and damage the print behind. If your frame uses plexiglass, do not use window cleaner – it can eat away at the material. Instead, dampen a soft cloth with water, and add a bit of dish soap if needed. Keeping your frame clean is important, but a frame can usually be replaced. 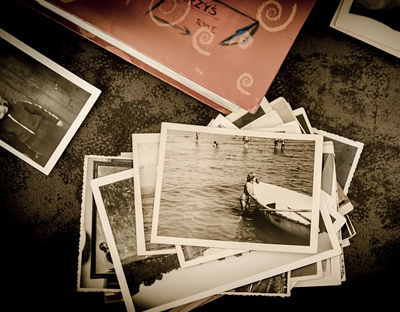 It's the images inside that often have more sentimental value. Make sure your photographs and artwork stay beautiful along with your frame by investing in UV-filtering glass or plexiglass. Before you frame them, and when cleaning the frame, be sure to set the photos far away from any water or cleaners so they don't get splashed. And always ensure the glazing is completely dry before re-assembling a frame – otherwise humidity can cause moisture build up on the inside of the glazing, which can make the images stick or develop mold. For more information on caring for your special photos, check out our article on “Conservation Framing”. How do you keep your wall art in tip top shape? Any cleaning tricks you're willing to share with the community? As always, don't hesitate to contact us if you have questions about any of our products or services. Our knowledgeable staff are always happy to help!